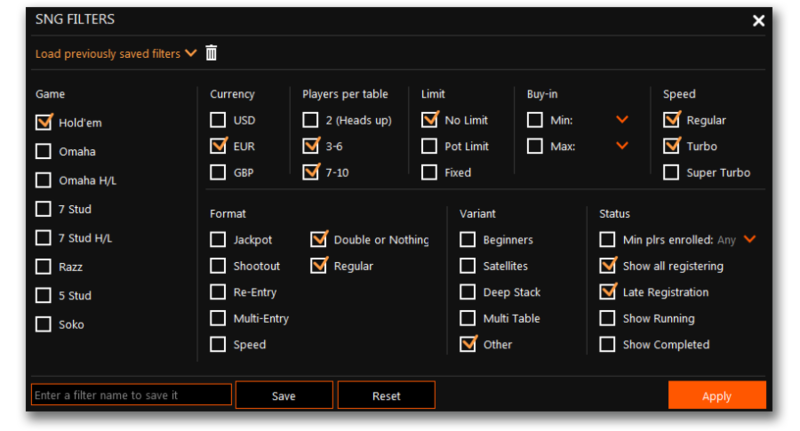 Say hello to our New Poker Software! No matter if you’re an experienced player or a newcomer to the world of online poker, it’s important you’re playing on software you love using. 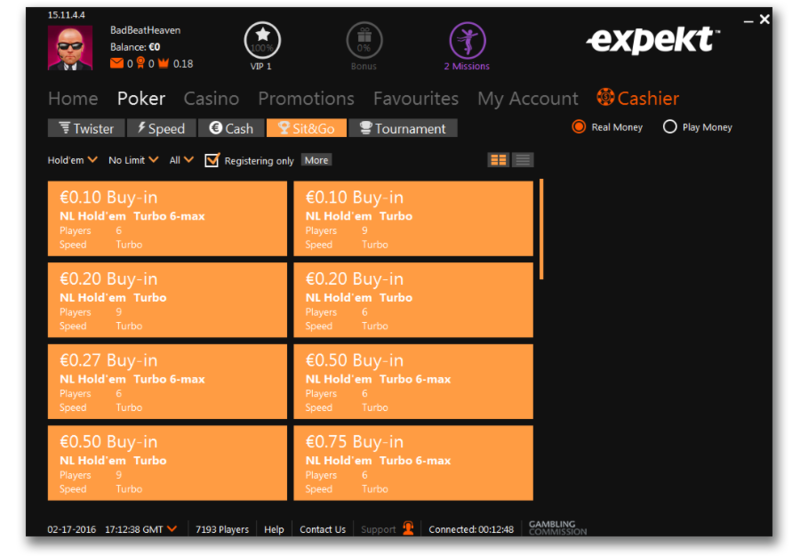 That’s why Expekt Poker is pleased to unveil our new poker software, available for download now, where playing poker is even more enjoyable! There are new features, a new look and finding the games you want is quicker and easier. You can try it for yourself right now by clicking the download button below. 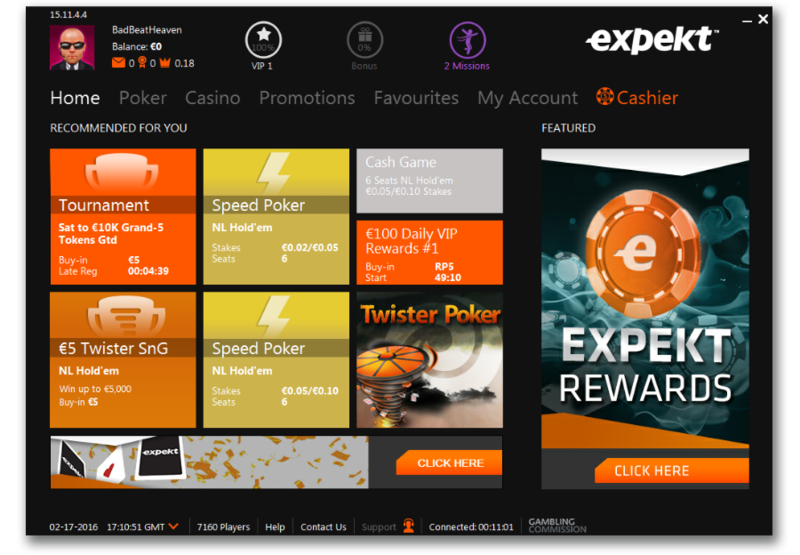 An intuitive header where you can access account information, bonuses and current Missions, your loyalty scheme level, messages from us - because we love letting you know about what’s coming up at Expekt Poker – and your available tokens. 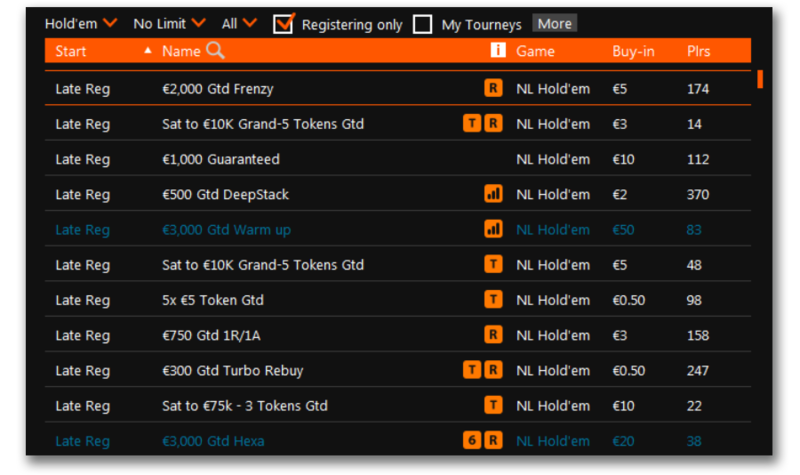 The new Home tab in the Poker client shows you all of the most popular games, plus your personal favourites. Based on your playing history, the software will learn which types of games you play most often and then start customising your Home tab accordingly. A new-look Group View navigation which lets you get into the games you want faster. Or, if you prefer, you can use the normal games listing, packed with information about the available games and tournaments. There are new filters too, allowing you to set your preferences and save them for future. The fun bit – the tables. Faster, easier to use and stacks of customisation available. You can even change your avatar to be a kitten, a sumo wrestler, pirate – you better check them all out for yourself! You have stacks of control over the table appearance, too. 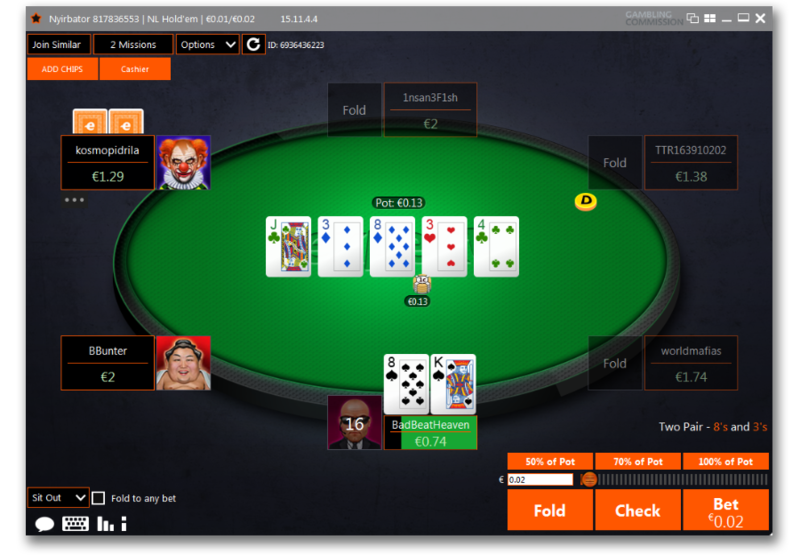 Change the card backs and fronts, decide on the table design itself and set your multi-tabling preferences all in a few clicks.. Picking the right game for you couldn’t be simpler, either. 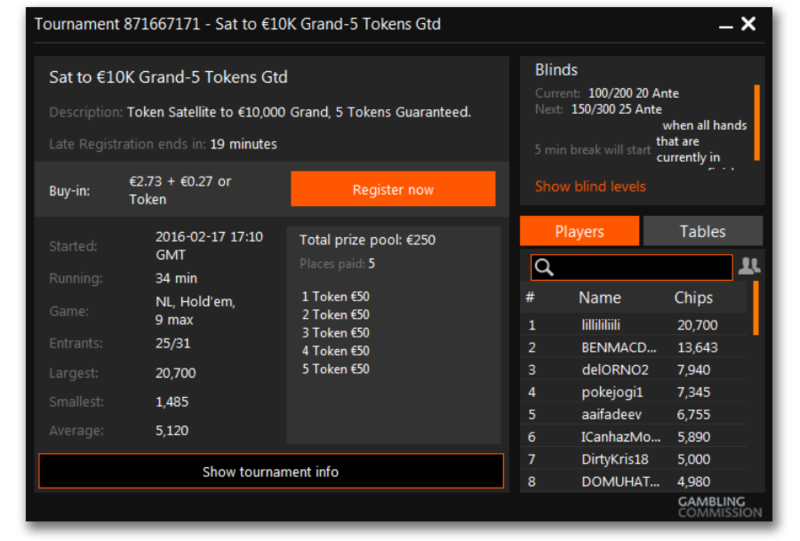 The new tournament lobby contains all the information you need, including the prize pool, payout and blind structure, available satellites and much more. It might sound great on paper, but we promise you’ll enjoy the software even more once you get playing. Be sure to let us know what you think too – we’d love to hear your feedback. 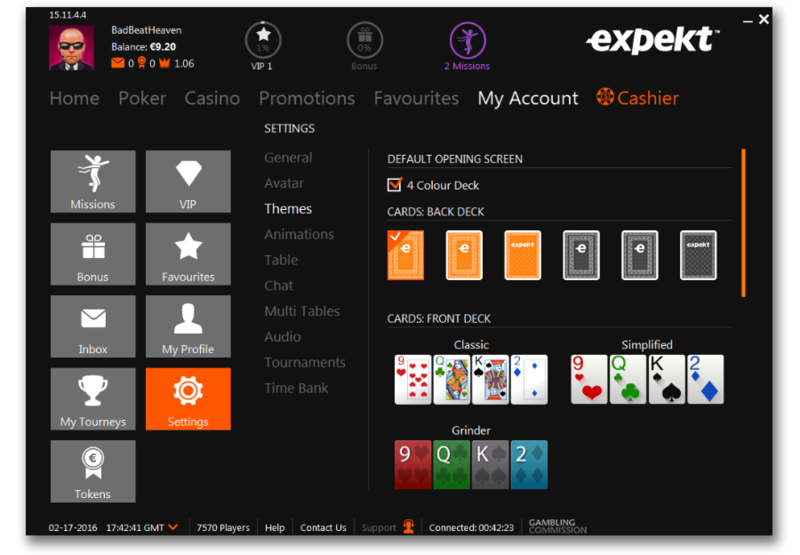 Click on the download button below to get started with the new Expekt Poker software.